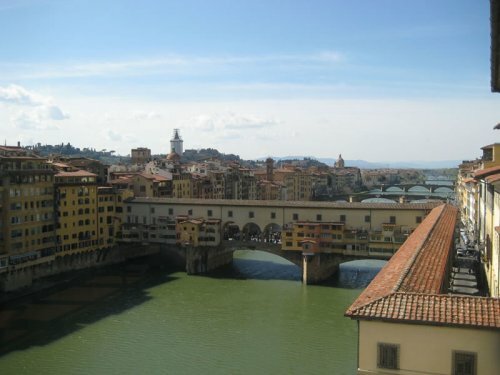 Florence, short or long stay rental apartment, is furnished and equipped to meet the highest standards, is an excellent alternative to a luxury hotel. Sleeps three in the highest degree of comfort. Comprising a large bedroom, with super king size bed with the finest linen. Two full bathroom fitted with rain showers. Outfitted with a complete kitchen, and to host dinner parties for up to eight people there with everything you needed to prepare and serve a fine meal.